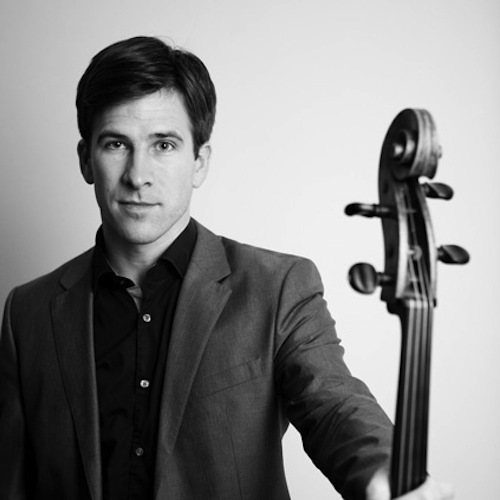 Guy Johnston is one of the leading British cellists of his generation. Guy has made many important debuts including at the First Night of the BBC Proms playing the Elgar Concerto with the BBC Symphony Orchestra/Slatkin, the Brahms Double Concerto in the Philharmonie with the DSO Berlin/Valchua, Tchaikovsky Rococo Variations with the St. Petersburg State Capella Orchestra/Dmitriev in St. Petersburg, Elgar with the Osaka Philharmonic/Otaka in Tokyo, and the Schumann Concerto in the Barbican Centre with the English Chamber Orchstra/Tilbrook. Other collaborations in the UK have included Don Quixote with the National Youth Orchestra of Great Britain/Tortelier, Walton with the BBC Philharmonic/Tortelier, Dvorak with the City of Birmingham Symphony Orchestra/Seal, Britten’s Cello Symphony with the Northern Sinfonia/Ticiatti, and Shostakovich Cello Concerto No. 2 with the RTE National Orchestra/Altschuler in Dublin. Born into a musical family, Guy joined his brothers in the world-renowned choir of King’s College, Cambridge, where he recorded the famous carol Once in Royal David’s City, under Stephen Cleobury. He went on to achieve early recognition through the BBC Young Musician of the Year title, the Guilhermina Suggia Gift, the Shell London Symphony Orchestra Gerald MacDonald Award and received a Brit Award at the Royal Albert Hall. His mentors have included Steven Doane, Ralph Kirshbaum, Bernard Greenhouse, Steven Isserlis and David Waterman. A founding member of the Aronowitz Ensemble, Guy is an enthusiastic chamber musician and has enjoyed appearances abroad at the Delft, Moritzburg, Spoleto, and Gaia Festivals as well as Cheltenham, Bath, and City of London Festivals at home with numerous musicians including Janine Janssen, Lawrence Power, Anthony Marwood, and with the Belcea, Endellion and Navarra String Quartets. Guy has recently worked on an education project with the Wigmore Hall, where he performs regularly. He was Principal Guest Cello of the Australian Chamber Orchestra on tour in Australia and has been invited as Guest Principal of the Royal Concertgebouw Orchestra in Amsterdam. Recent concerto performances have included the Elgar Concerto with the Royal Philharmonic Orchestra/Alexander Shelley at Cadogan Hall, Tchaikovsky’s Rococo Variations with the Northern Sinfonia at the Sage, Gateshead, and works by Tavener and Macmillan with the Britten Sinfonia. This year also sees Guy performing on tour in Japan and in festivals across Europe and South America. Guy is an inspiring leader of young musicians which was reflected in his invitation to meet Her Majesty the Queen at a reception at Buckingham Palace dedicated to young people in the performing arts. Guy is a patron of several charities which promote music education with schoolchildren and young people whilst enjoying a full and versatile career as an international soloist, chamber musician, and guest principal. He is also a Professor of Cello at the Royal Academy of Music. Guy’s debut recital CD on Orchid Classics has been released to widespread critical acclaim. The disc includes works by Bridge, Britten, and a new work by Mark Anthony Turnage with pianist, Kathryn Stott. 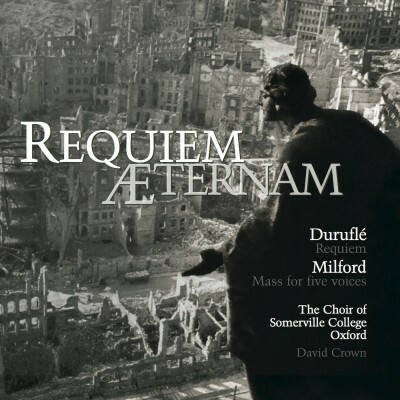 Other recordings include concertos by David Matthews and Edward Gregson for Chandos with the BBC Philharmonic/Gamba and BBC Concert Orchestra/Tovey. Future releases include the Moeran Cello Concerto with the Ulster Orchestra/JoAnn Falletta, two works by Frederic d’Erlanger – Ballade and Andante Symphonique with the BBC Concert Orchestra/Wildner and David Matthews’ imagining of Vaughan-Williams’ unfinished cello concerto Dark Pastoral with the RSNO. Guy has also created and undertakes artistic direction of an exciting new chamber music festival at Hatfield House in September 2012. Guy plays a 1714 David Tecchler cello. It is currently made available to him by the Guy Johnston Cello Trust, which is being established by Nigel Brown and the Stradivari Trust to raise the funds needed to secure the instrument.